After a long winter, spring is finally in sight and coming closer! Time for our annual spring exhibition! It will be held on 04.05.2013, as usual in our facilities in Pfäffikon ZH! 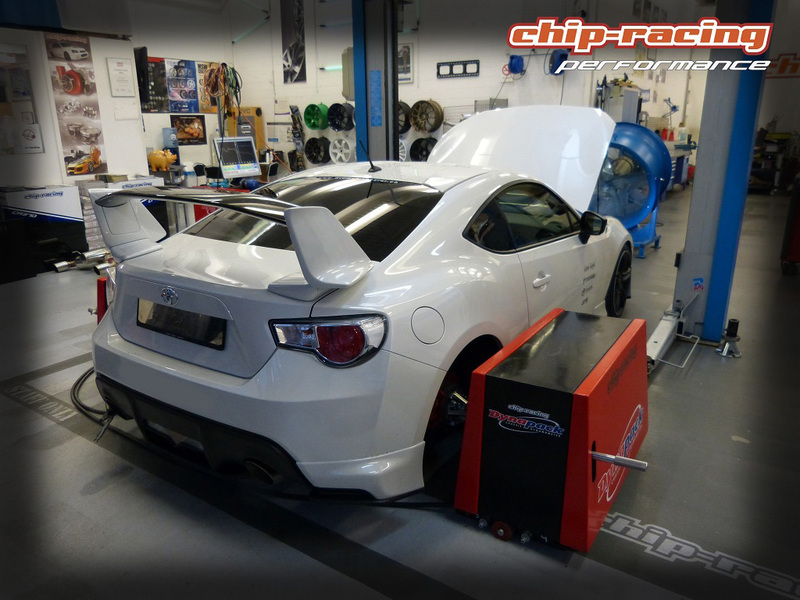 You’re all very welcome to have something to drink and eat, talk about cars (and other things of course) and take a look at our Toyota GT86 Turbo along other projects! ← CH-homologations for Cusco Strutbars for all Subaru Impreza Turbo Models!